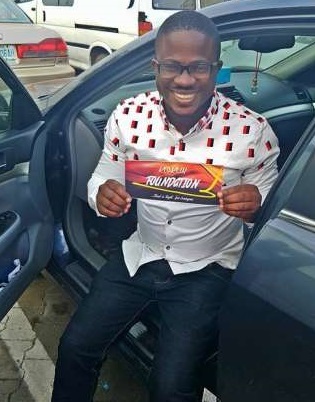 A lady on instagram, Karmani who not too long ago had a giveaway on her page has called out Olukokun Adepeju, the founder of Kokun Foundation. According to Karmani, she started a giveaway on her page and needed some sponsors. 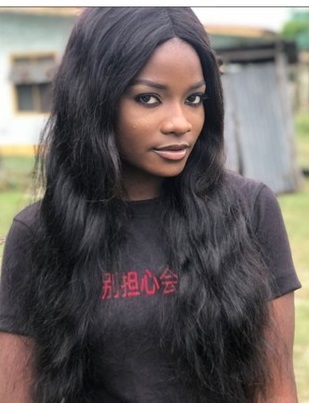 She contacted Kokun who promised to give N20k to one of her winners, but months have passed now and Kokun is yet to fulfill his promise, hence the call out. 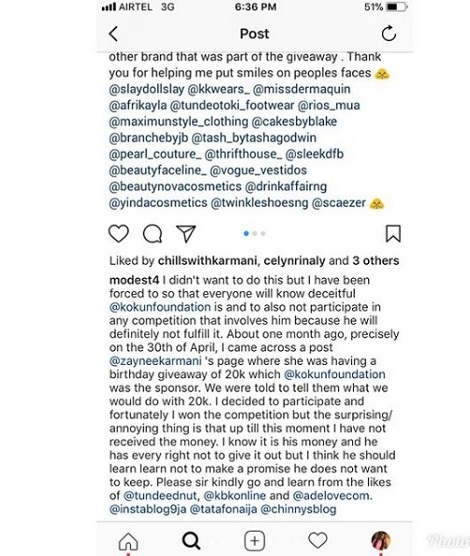 "On the 7th of March I sent @kokunfoundation a dm asking him to be a part of my 20days giveaway and he agreed to it, I had 19 other brands also sponsoring the giveaway on different days . He agreed he was going to give one person 20k on the last day of the giveaway and when I finally picked the winner which was @modest4 , I told him and sent her account details to him as soon as she sent them. He kept posting us and still didn’t send the money. At a point he stopped replying me and I just left him , while @modest4 kept sending him dms which he still didn’t reply & then earlier today When she uploaded it on her page I saw all he said to her and he even denied there that he didn’t know about the giveaway .. I messaged him on Whatsapp & all he did was curse & threaten me (pls swipe & view our chats) . @kokunfoundation stop portraying yourself as a good person on social media while you’re just a bitter, rude and hateful person in reality. I know how to deal with people like you & I’m very much ready for you! Forget the 20k, save it up coz you’ll need it soon!"